You might have heard about Cat Island or Tashirojima in Miyagi or Rabbit Island or Okunoshima in Hiroshima, but have you heard of Hokkaido's Fox Village? 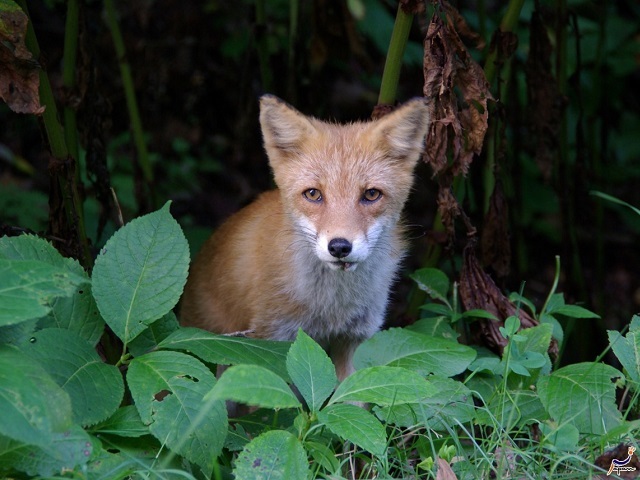 At Fox Village are over 100 foxes roaming freely and caged along with several other animals. Fox Village as two major sections: the caged section and the wilderness section. In the caged section you will encounter foxes that are either caged or leashed, which you can take pictures with. The wilderness section is a little different, in that the foxes are in an environment very similar to the wilderness. These foxes are not leashed or caged and thus may approach or run away from visitors. In this area guests can also feed the foxes, as long as the rules regarding their policies on animal feeding are followed.